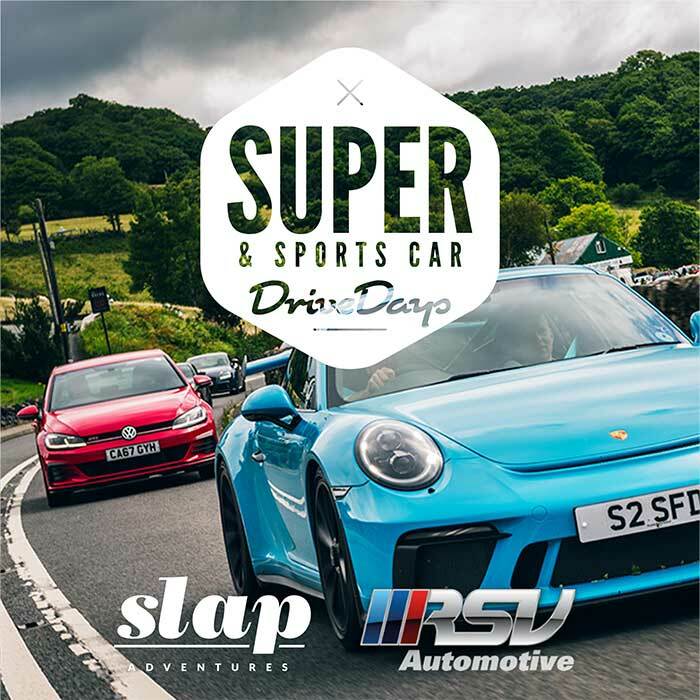 After a great series of Drive Days throughout 2018 we’re back for 2019 with more. Get your car cleaned & filled up with V-Power. 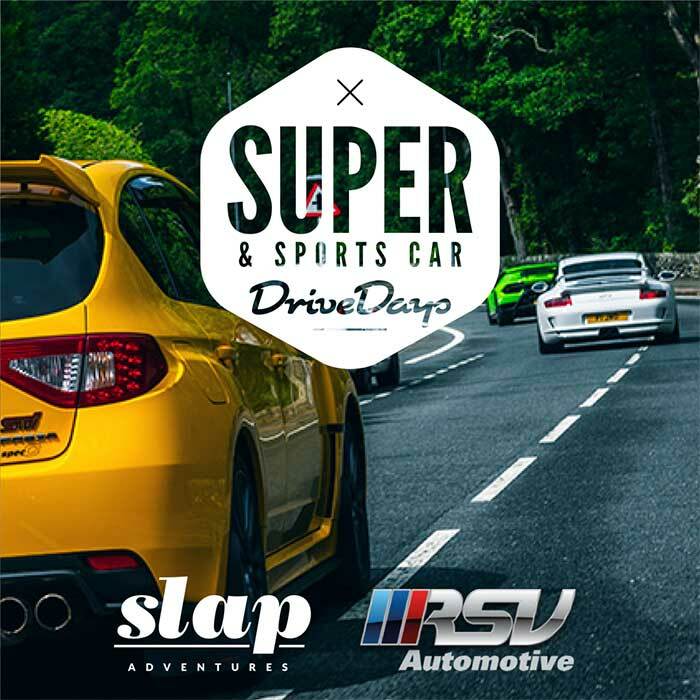 Open to all Sports, Performance and Supercars. On each ‘Drive Day’ you’ll be given a printed route map when you arrive at our early morning meet points. These maps will guide you through the day on our best ‘tried and tested’ driving roads, with suggested stopping / meeting / photo opportunity points as you go along. You just bring a satnav and a tank of V-Power. Each ‘Drive Day’ has a small entry cost associated with it, just to cover costs. We’ll pack as much into these events as we can to make them as enjoyable as possible. 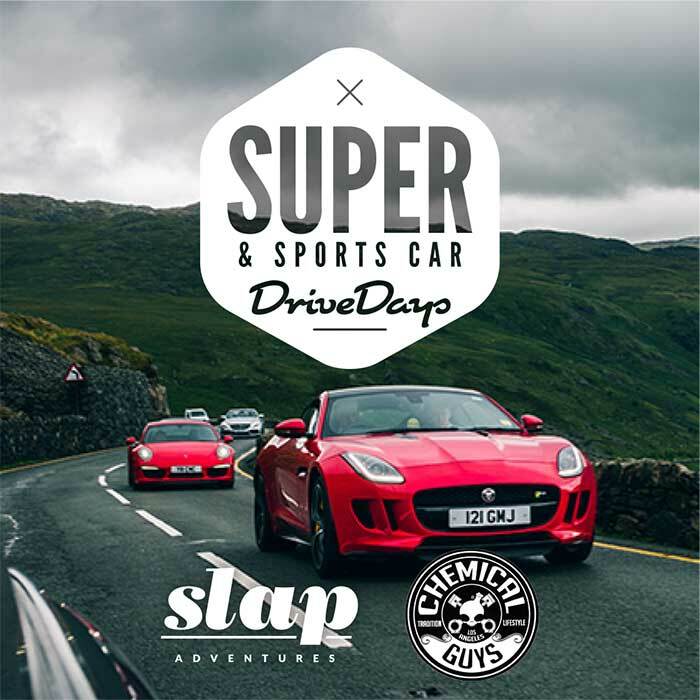 If you want to meet other petrolheadonists and drive your car with them, and us, then a Slap Adventures ‘Drive Day’ is for you. With limited availability on each event don’t miss out – book now.